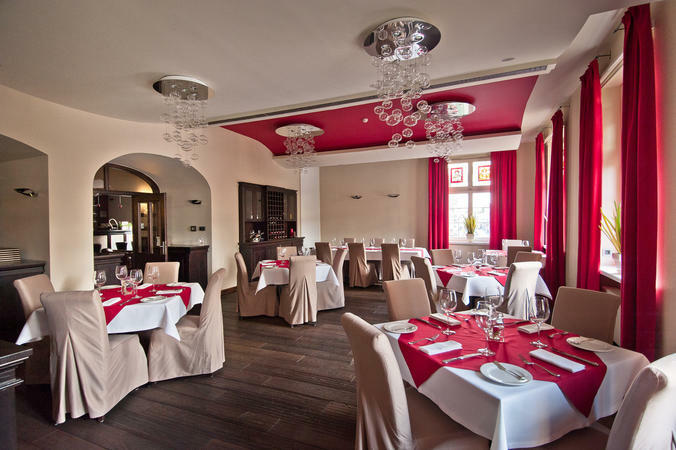 We would like to welcome you to our restaurant located on the first floor where you can eat exquisite meals of international cuisine. 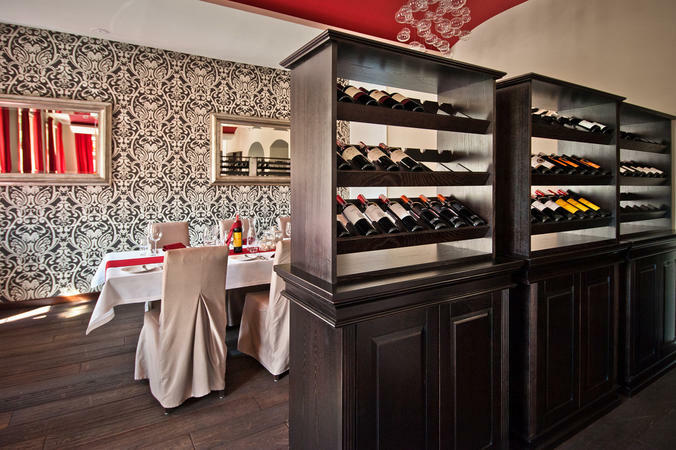 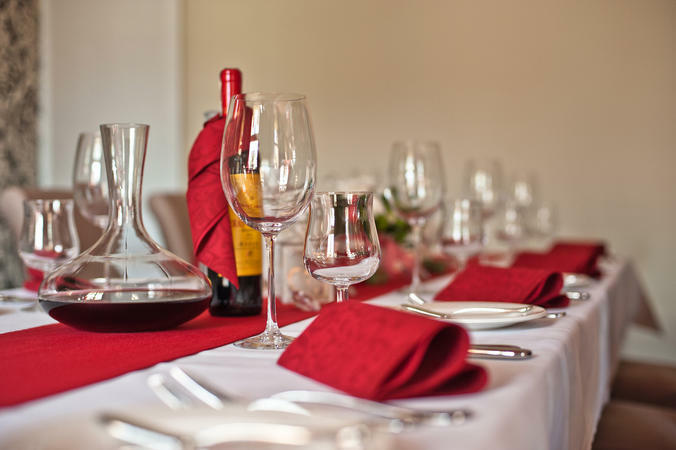 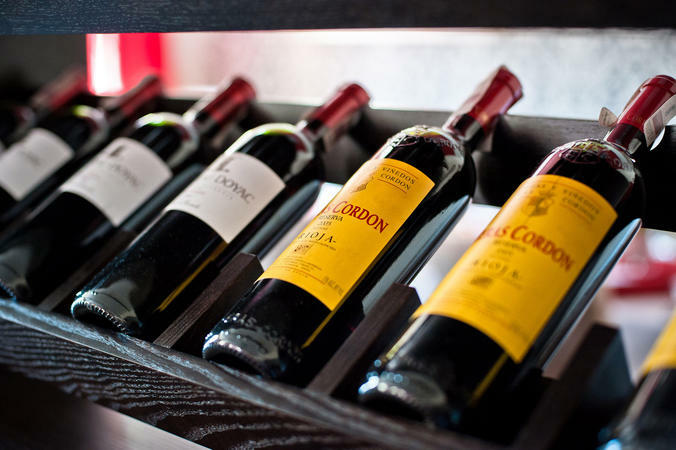 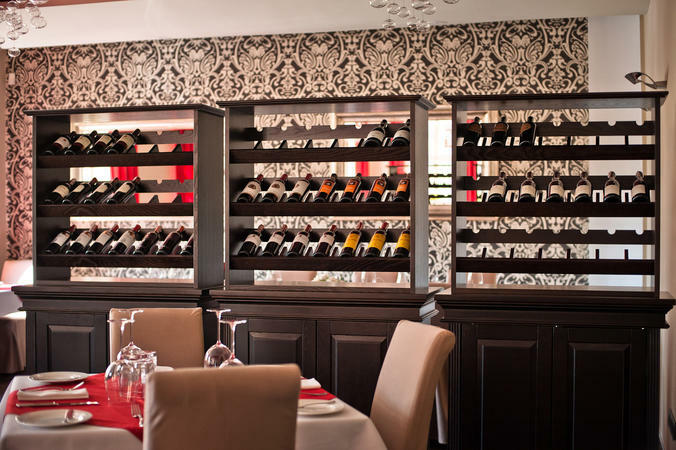 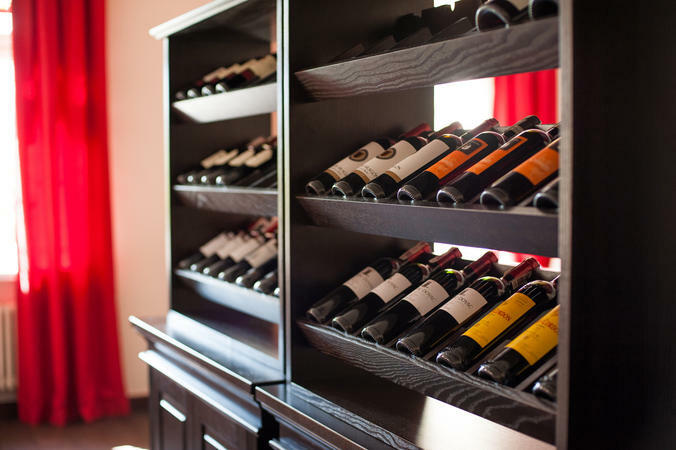 A supplement of the chef’s dishes is a wide range of wines and our excellently trained waiters will help you with the choice of wines. 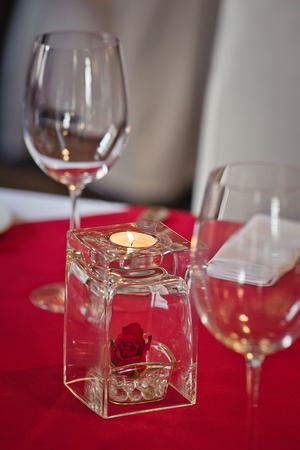 We also offer a selection of delightful snacks and desserts. 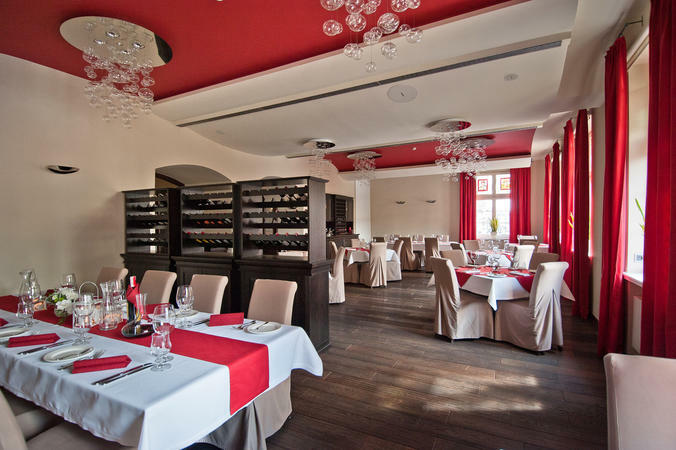 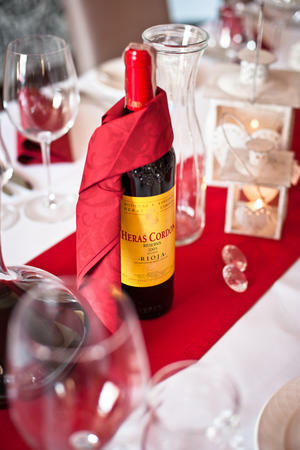 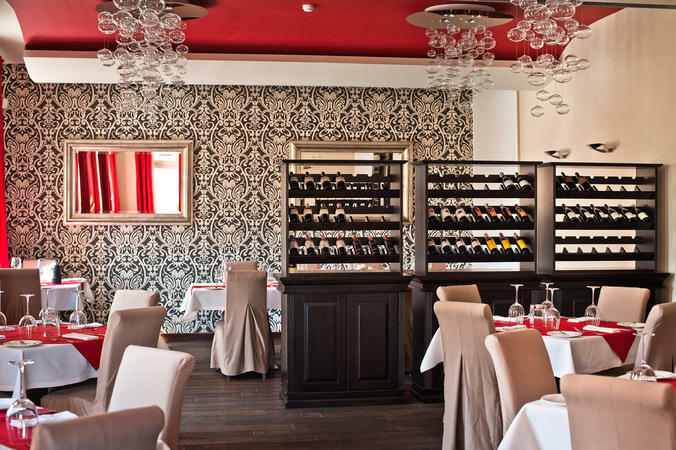 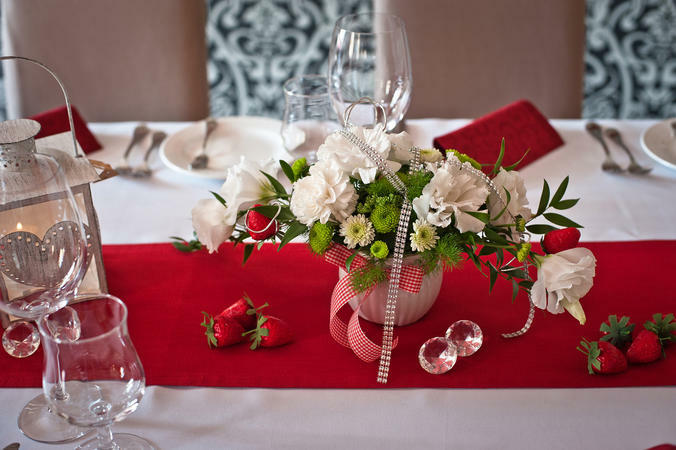 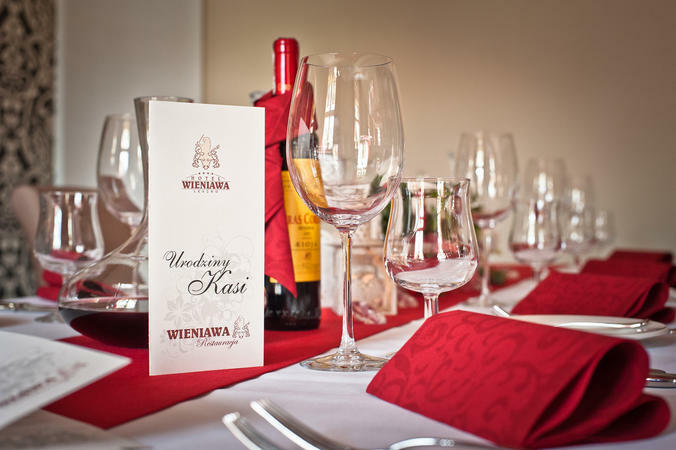 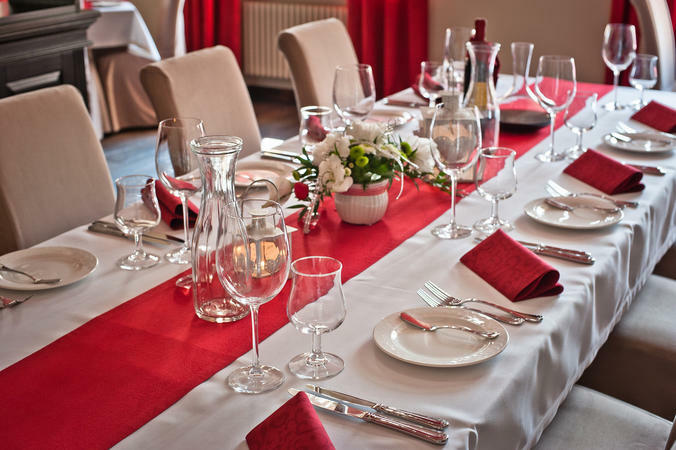 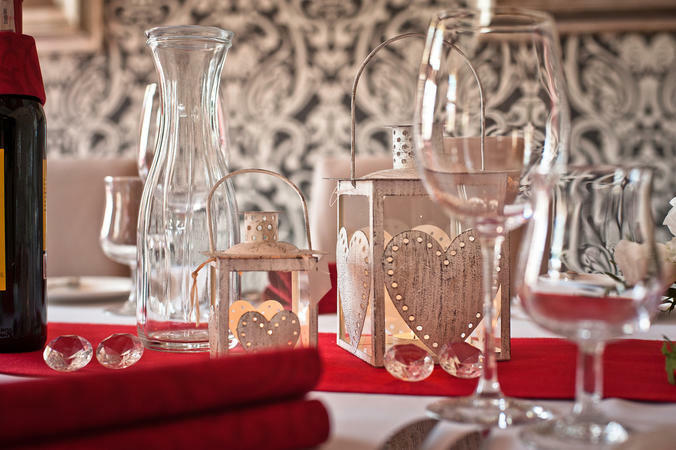 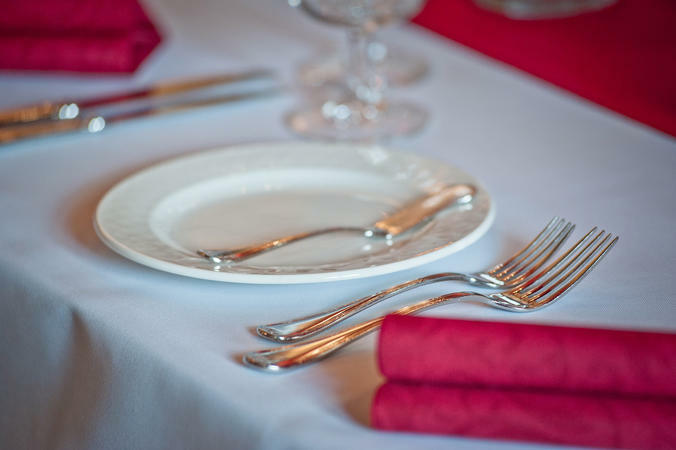 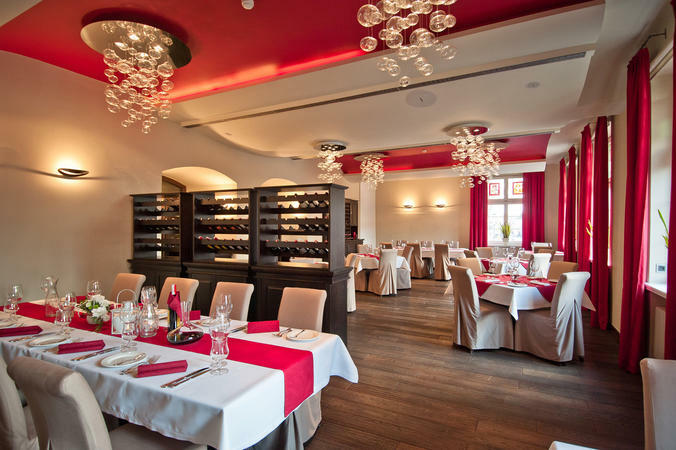 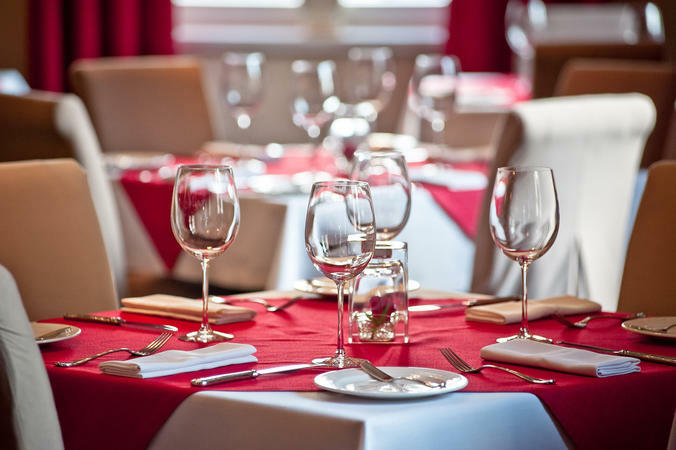 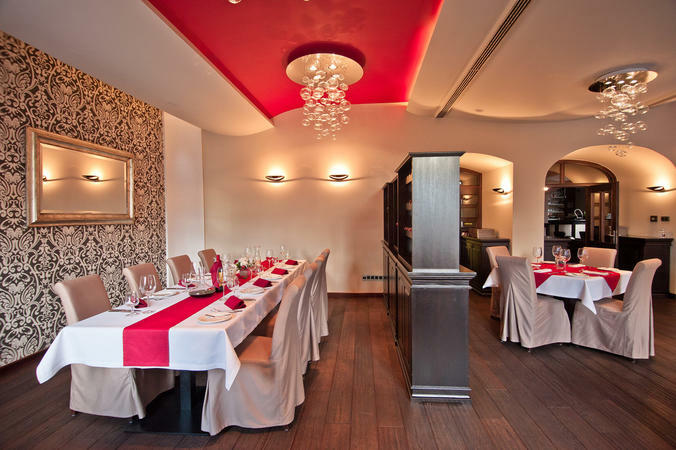 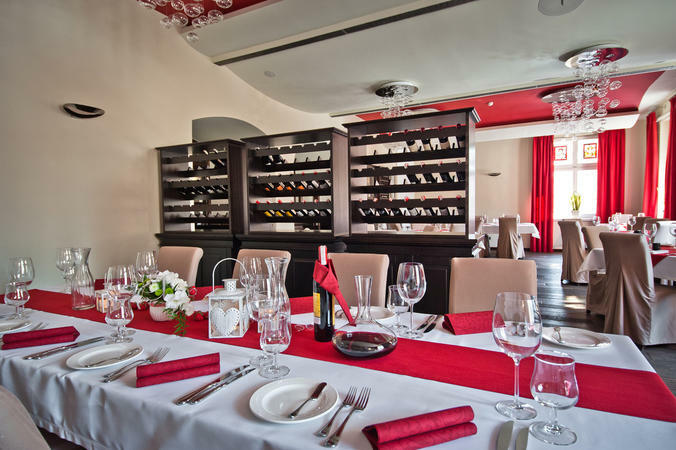 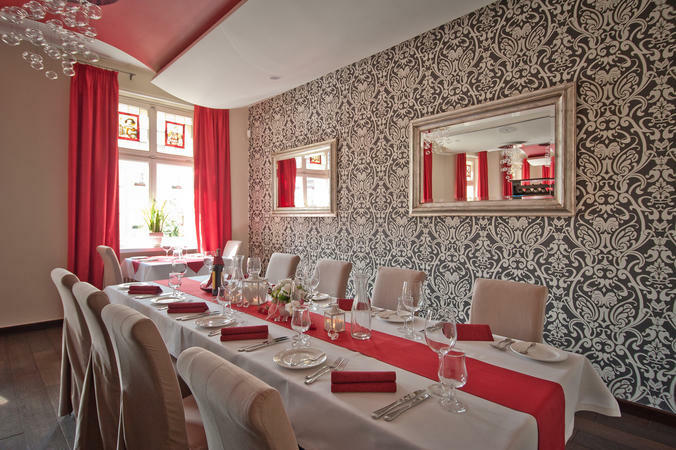 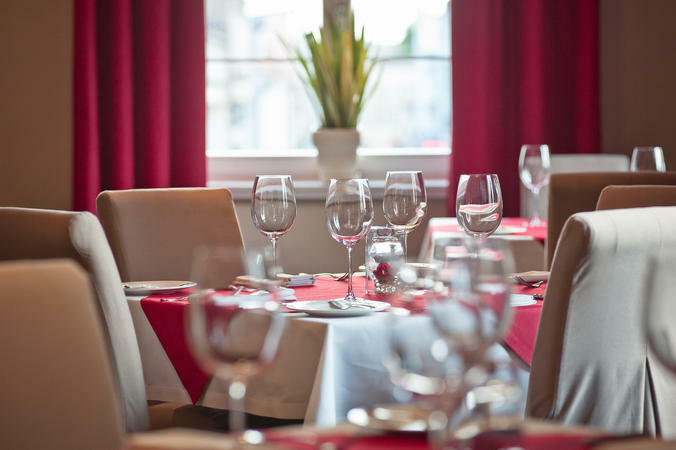 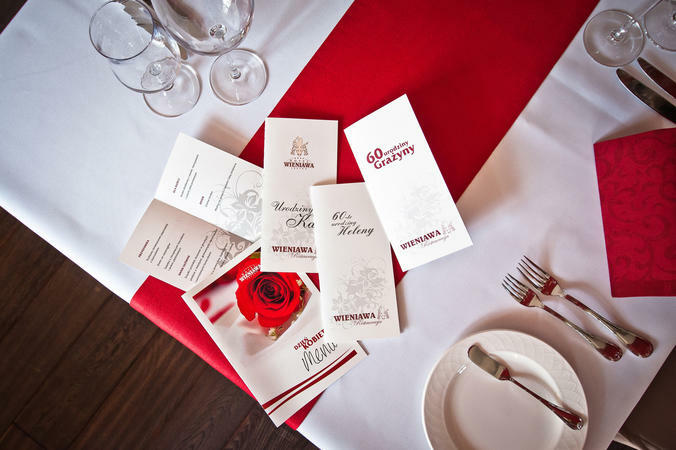 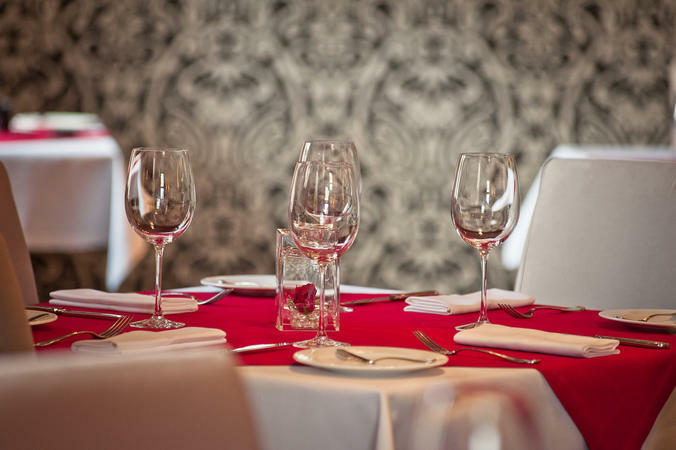 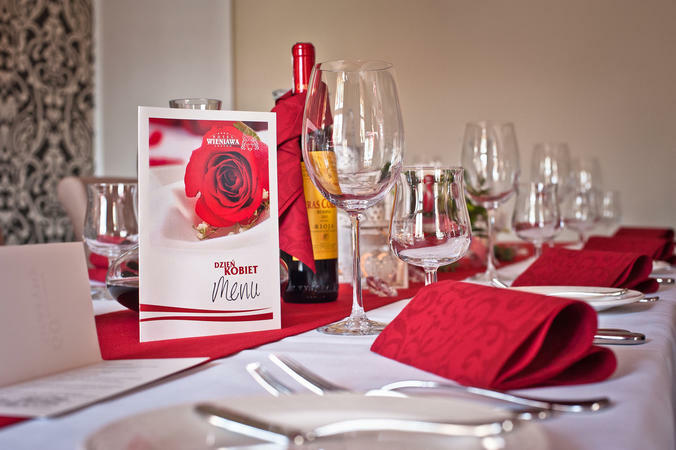 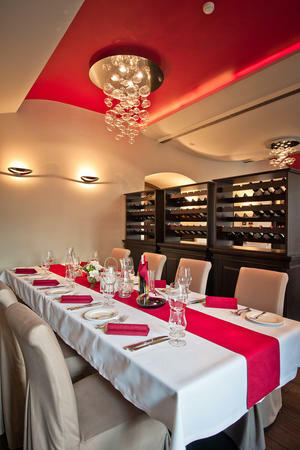 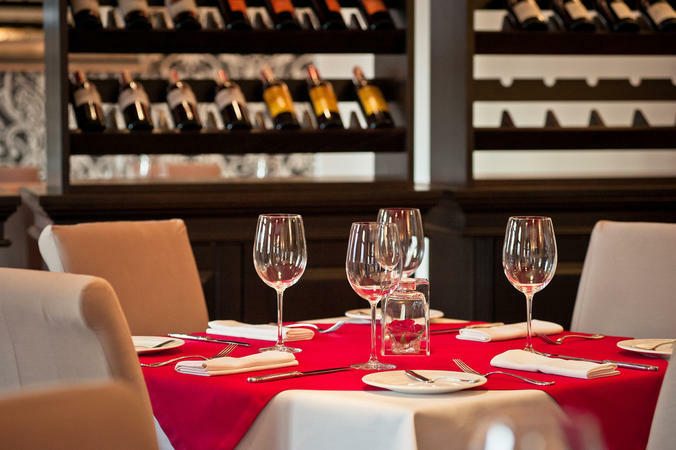 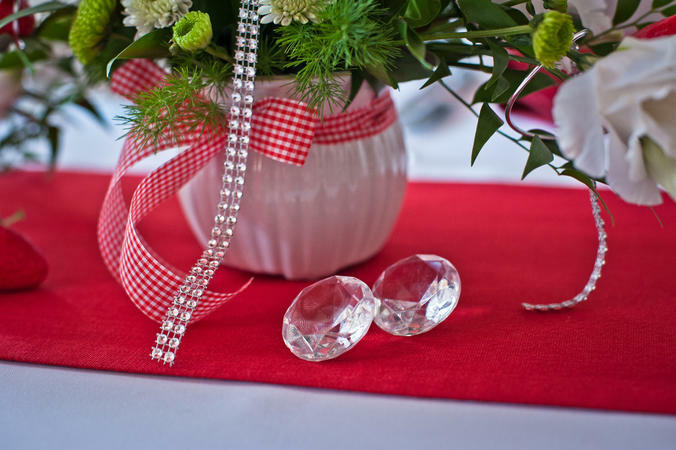 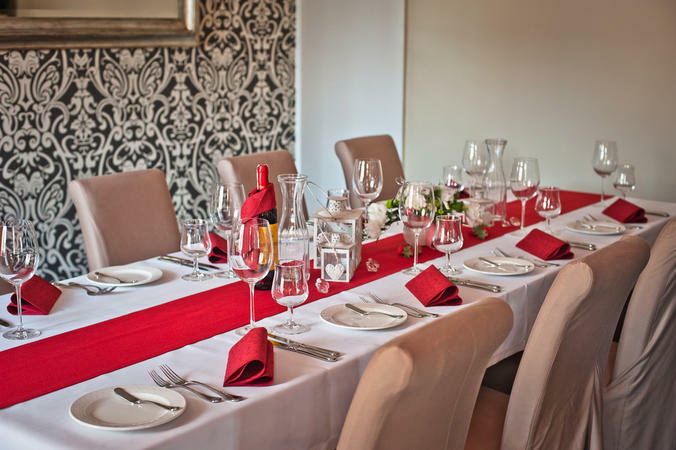 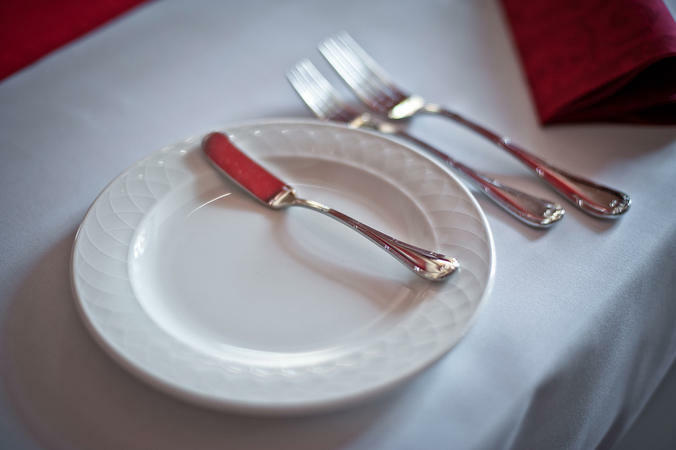 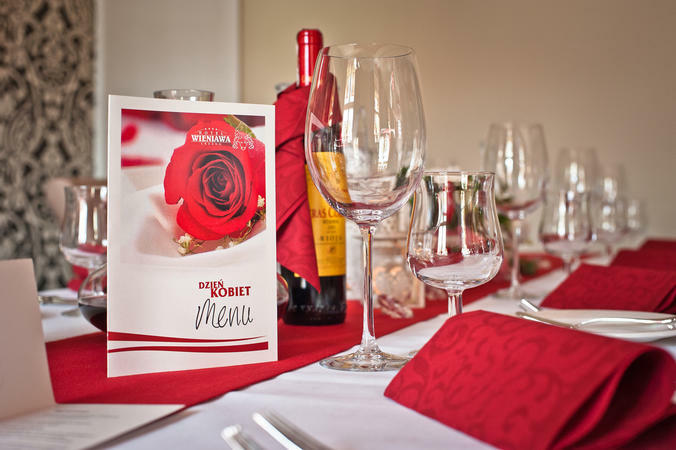 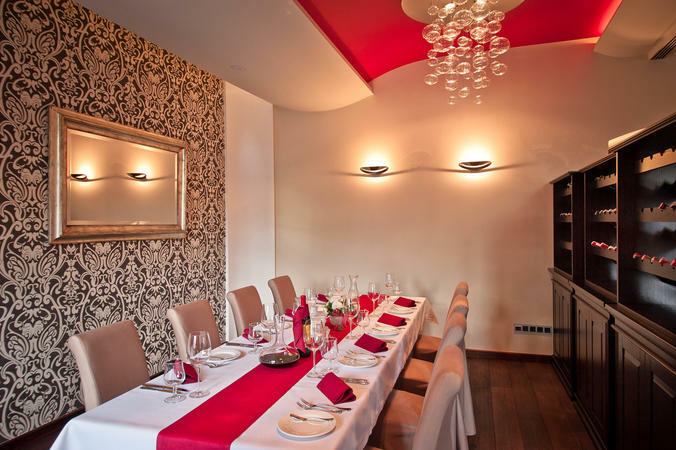 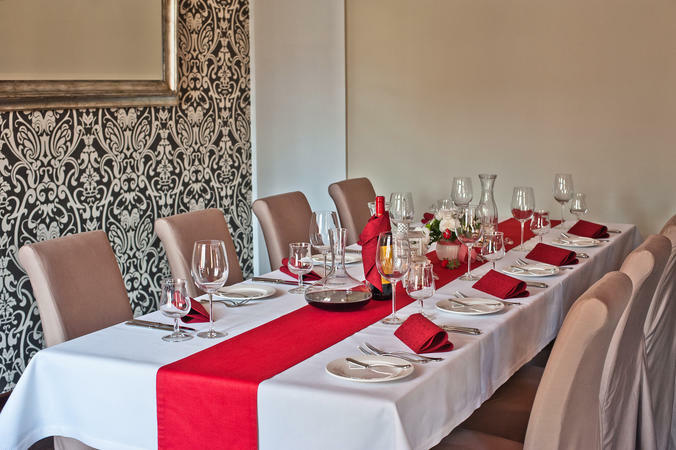 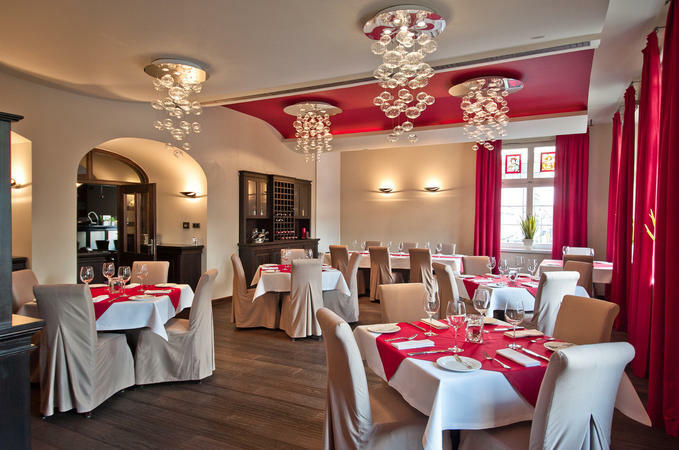 The restaurant can seat 50 Guests and is a superb place to organize various special events.